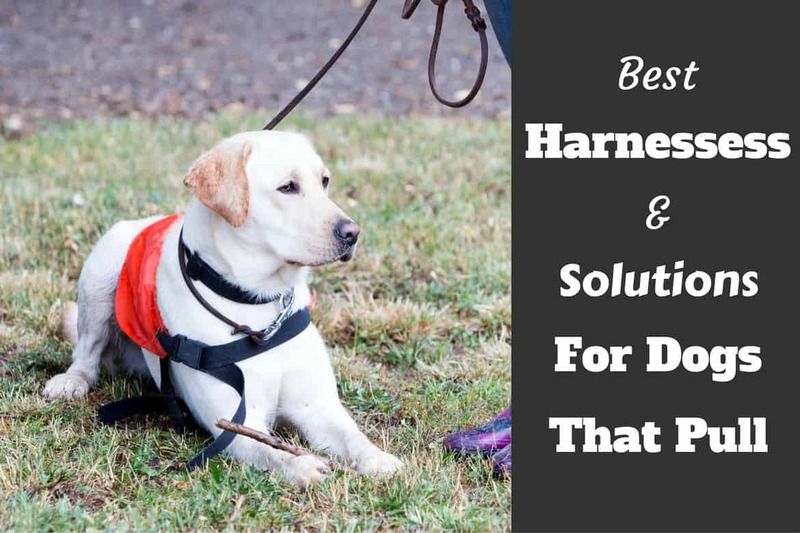 In these pages we’ve put together a fantastic selection of products perfectly suited for life with a Labrador. Some are specifically for your Lab, some are more for you as the owner, others are equally for the benefit and enjoyment of you both. 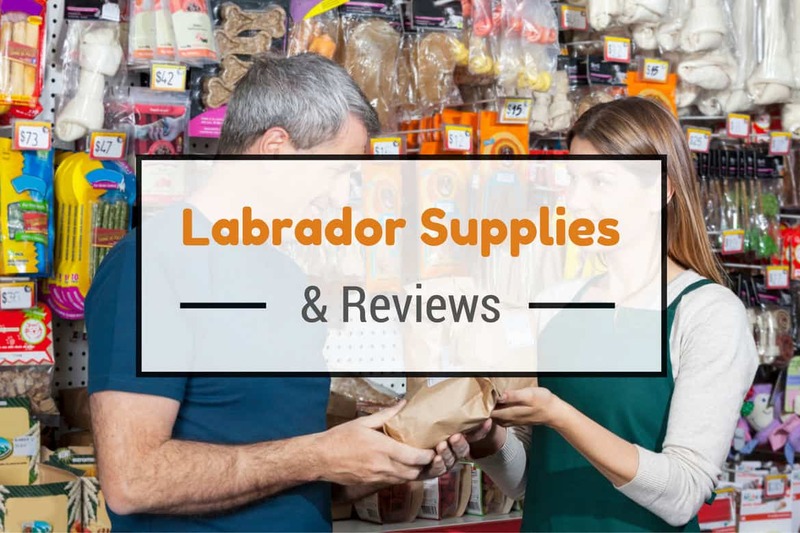 Every product has been screened to ensure their suitability for use with Labrador’s and we’re happy to recommend any of the products within these pages. 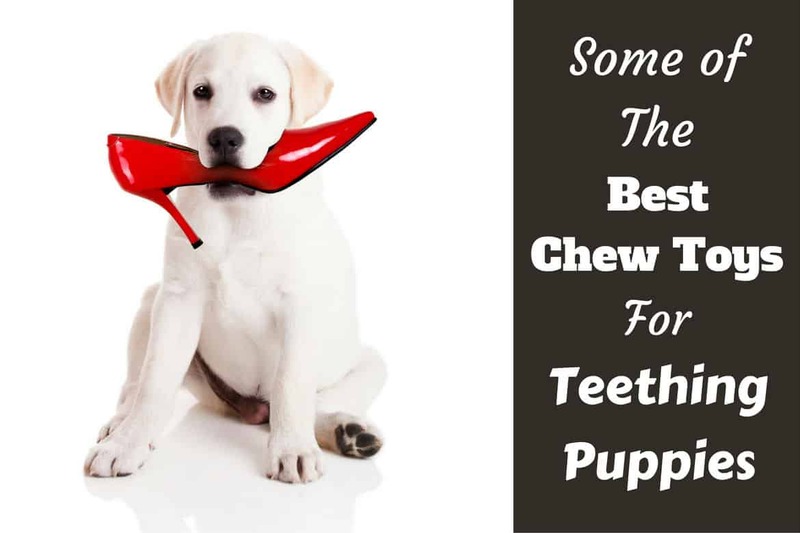 Many Labradors are strong chewers and can go through most dog toys in a matter of minutes. This leaves your dog frustrated with no toys to chew on, and you frustrated with too frequent visits to the pet store and a widening hole in your pet care budget. 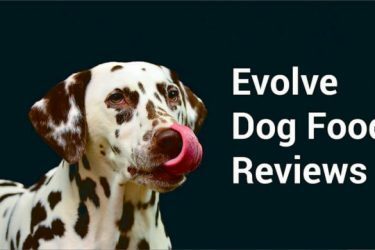 Take a look at this list of the 10 best dog toys for aggressive chewers, to keep your dog happy and some extra money in your pocket. 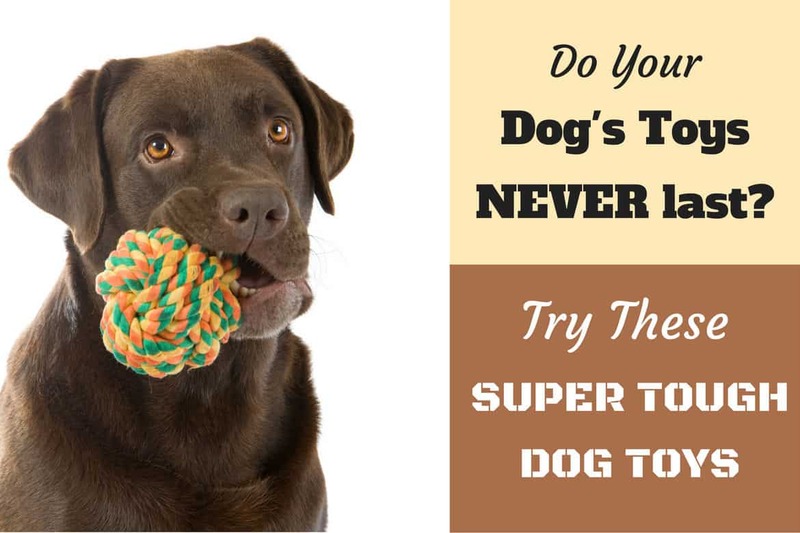 Click here: – For nearly indestructible, tough toys for hard chewers. If you give your puppy nothing to chew on while teething, they will find something on their own. And you are NOT going to like what they choose! In this article we round up and review 8 of our favorite chew toys for puppies. Toys that they will keep them happy, entertained, are long lasting, designed to soothe inflamed teething gums and just importantly, will keep their destructive chewing off your household possessions. Dogs as large as Labradors shouldn’t be left to lay on hard floors. All that weight pressing down on their bones and joints can result first in calluses and sores, but eventually mobility problems in old age too! So not only should you provide your furry friend with a bed for comfort and relaxation, it’s also an important factor in their health and care too. Particularly if you have an older dog who will benefit from the orthopedic support many dog beds offer. 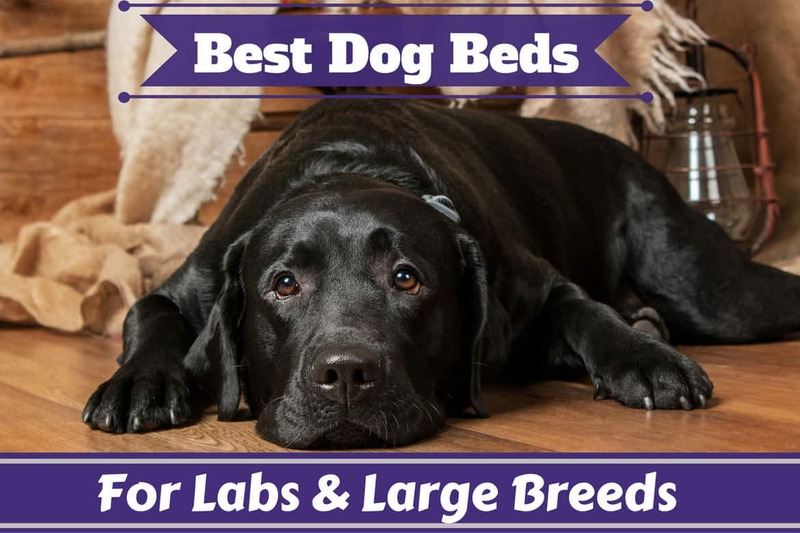 Click here: – For a selection of the best dogs, suitable for large breeds such as the Labrador. There are, quite literally, thousands of different dog foods available. Some are good, some are not so good, while others are truly awful. But the old saying ‘you are what you eat’ is just as true for puppies as it is for us. So to grow up and become a strong, healthy dog full of life and vitality, a puppy needs the right nutrition. Nutrition they will not get from ‘junk food’. 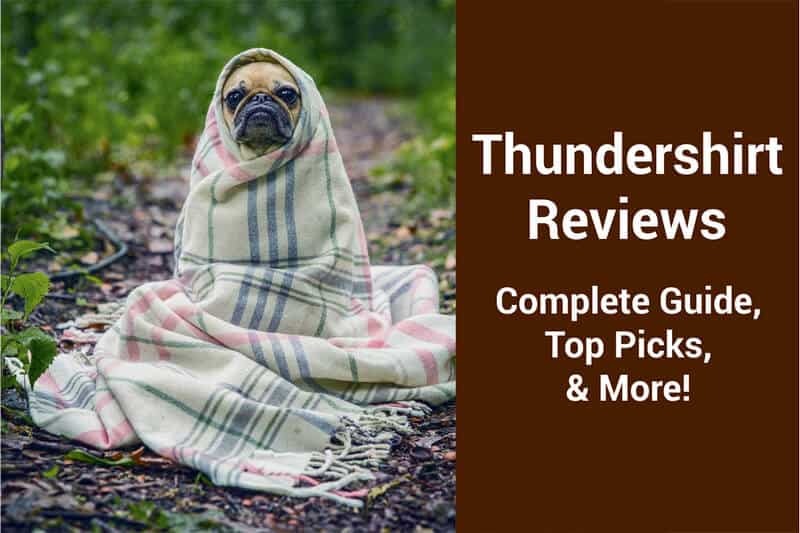 To help you provide the best food your puppy, we list and review a small selection of our favorite, high quality, complete and balanced puppy foods here. 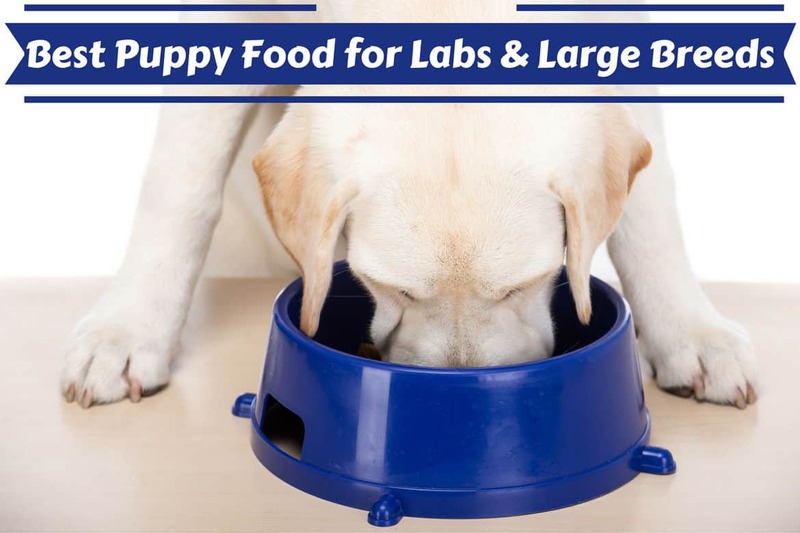 Click here: – To discover the best food for Labrador puppies. 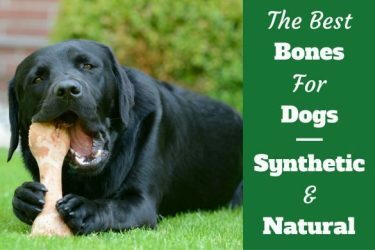 The health and vitality of your Labrador starts with the food they eat. Without the right nutrition, no dog can be expected to thrive and to shine, so it’s something you need to get right. Your dog really is what they eat. Now, there is no single best dog food your Labrador, and one dog may thrive on one brand while another does not. But there are poor foods, with low quality ingredients that don’t even give a dog a chance at great health. These foods you want to avoid. 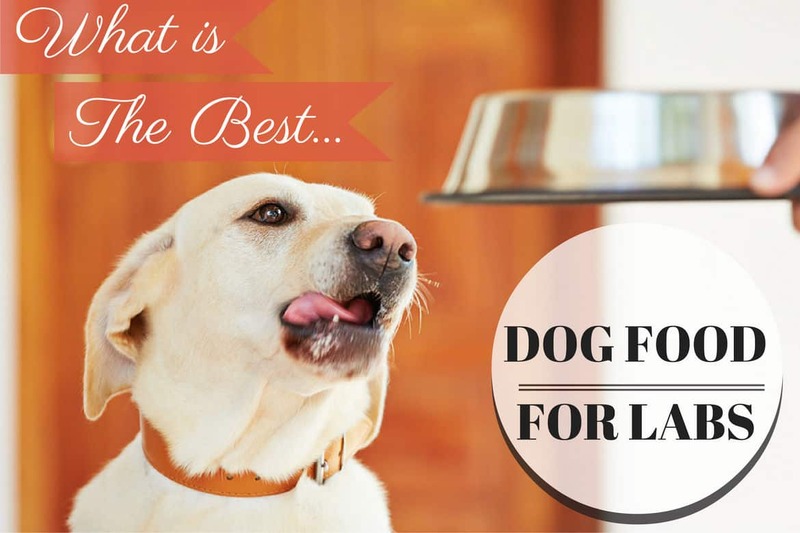 In this article we give some advice on what to look out for when buying dog food, then list 5 great brands that are very popular in the Labrador community and are proven to be a very good bet for a food on which your Labrador can thrive at peak condition. 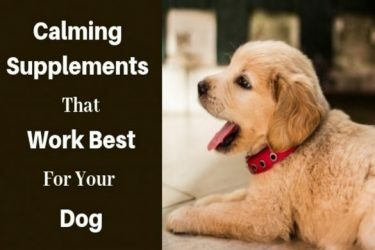 Click here:- To Discover 5 of the best dog foods suitable for your adult Labrador. 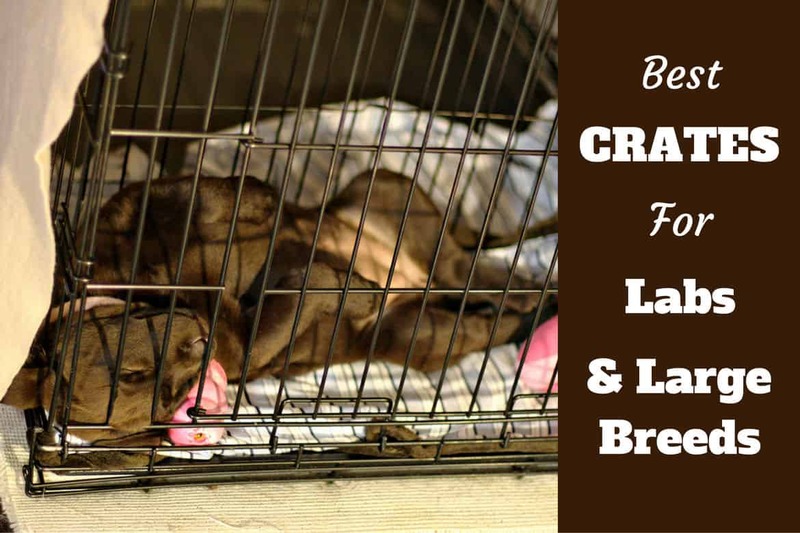 Providing a place of comfort and security to call their own and a way to keep both your Lab and your belongings safe when you cannot supervise them…a crate is an essential tool for many dog owners. Click here: – For the best selection of highly rated crates perfectly suited to Labradors of all ages. 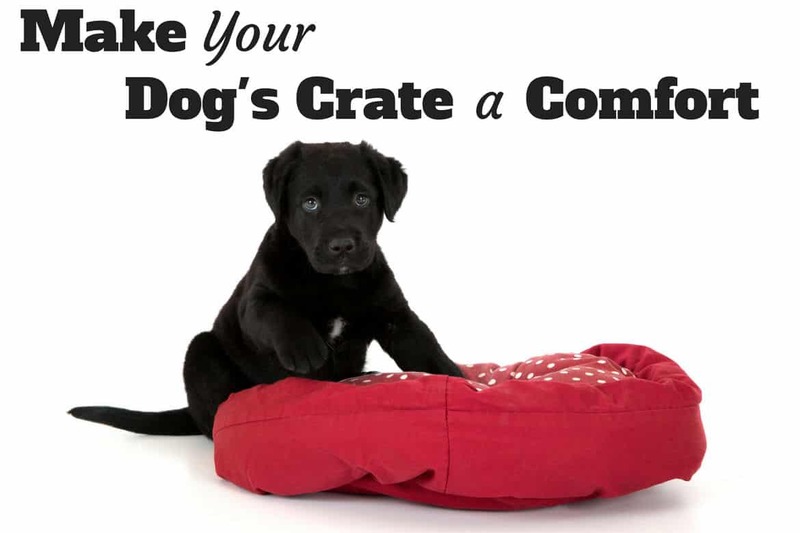 If your dog uses a crate, you’ll want to make it a comfortable and fun place to be. To accomplish this you’ll need some bedding, chew toys, a crate mounted water bowl and maybe even a cover. Click here: – To see a selection of accessories suitable to place inside a crate with your dog or puppy. 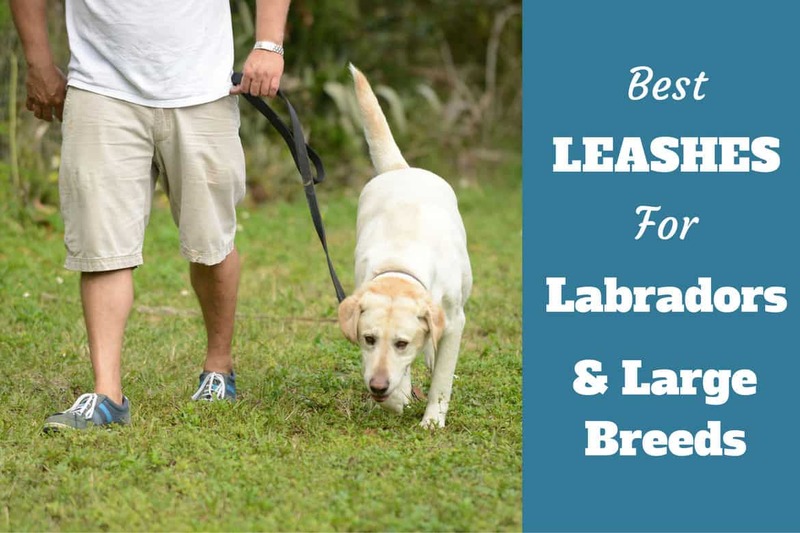 With Labradors being such a food driven breed, you’d be foolish not to take advantage of the fact to give your training sessions a higher degree of success. There’s not a lot most Labs won’t do for a tasty morsel! 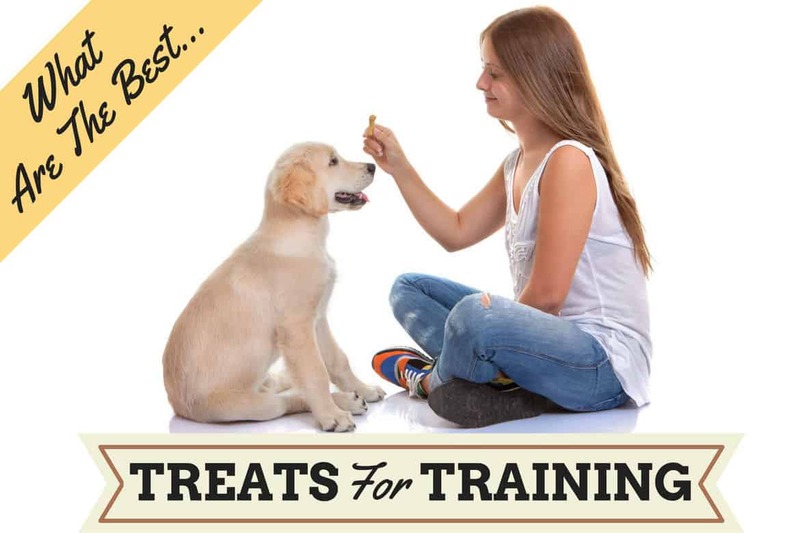 In this article we discuss the reasons for using treats during training, why you should use both low and high value treats, then give our recommendation for 5 fantastic treats to use, as well as a couple of treat pouches to carry them in. Click here: – To discover tips for selecting the right dog treats and to see 5 options we’re happy to recommend. A dog collar provides a convenient way to safely restrain your dog when needed, is a place to attach required ID tags and as an added bonus, a well made stylish collar can make your dog look even more cool or cute than they already do! 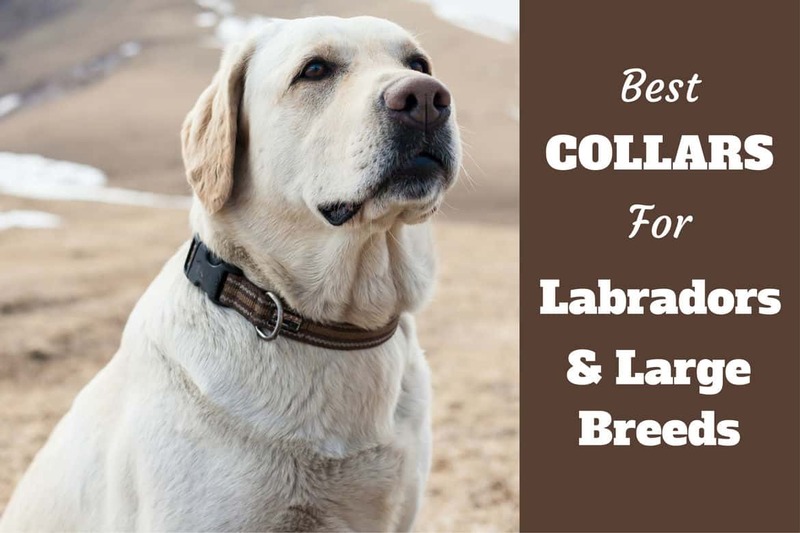 Click here: – For a selection of handpicked, highly rated collars suitable for Labs of all ages. Loving and living your life with a dog comes with certain trials and tribulations, but having a home coated in pet hair doesn’t have to be one of them. 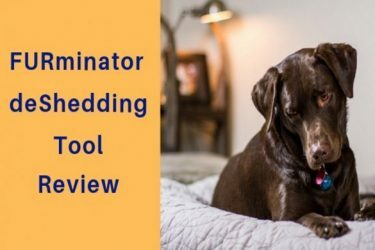 However, if you want to keep your home free from hair embedded into your furniture, or deeply rooted into your carpets, you’re going to need a specialist vacuum for the removal of pet hair. Normal vacuums just don’t cut it! 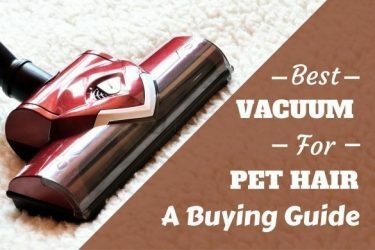 And that’s why we’ve built this guide to finding the best vacuum for pet hair. Click here: – For tips and advice for buying the right vacuum, and 11 of the best compared. A useful tool for the control and safety of your dog, whether on a daily walk or during training sessions, a good reliable leash is an essential piece of equipment needed by every responsible dog owner. On this page we show you a small collection of leashes, in different styles to suit different situations according to your needs. Click here: – For a small list of high quality leashes to suit every situation. A Labrador’s double coat means certain types of brushes will work much better at removing any hair – before it coats all of your furniture and clothes. And if you are the owner of a mud-loving canine, there are brushes out there to help you too! 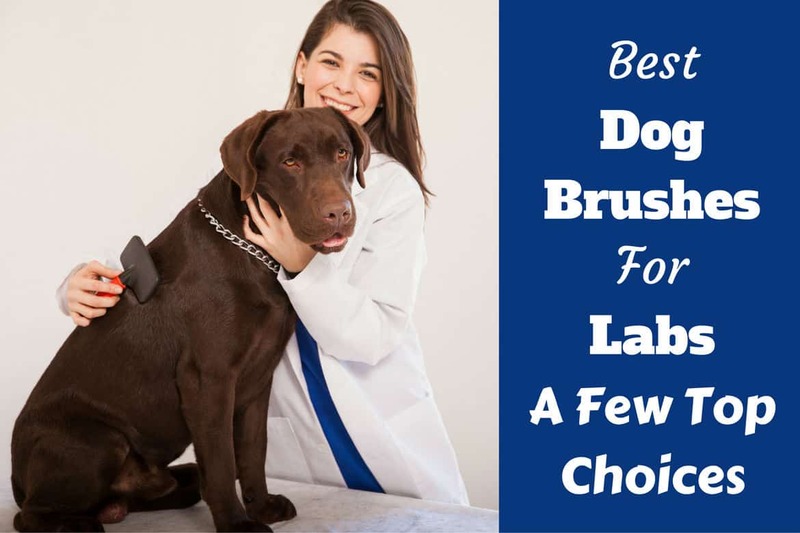 Click here – For Our Recommendations of The best Dog Brushes for Labs. ID tags are an essential way for you and your dog to be re-united as quickly as possible if the sad event should ever happen that the two of you are parted. And with a wide variety of styles and colors available, you’ll have no problem finding one to complement the looks of your dog. GPS locators are for the even more cautious, or those with large swathes of land who want the peace of mind of knowing where their 4-legged friend is at any given moment. 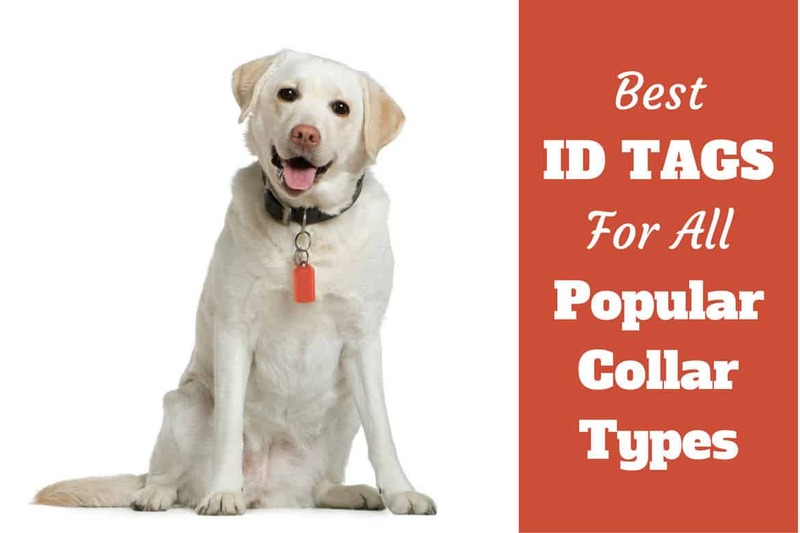 Click here – To see a selection of the best ID tags available in numerous styles. Lots of dogs pull and as a breed, Labradors more than most. The only real solution is dedicating time to training, but that’s the thing – it takes time. What about the here and now? No-Pull harnesses are the instant solution for stopping your dog pulling while out on a walk. They do not work long term, your dog will only stop pulling when wearing one, so you still have to train them. But for a wonderful short term solution as you take your dog through training,t hey can bring more calm and enjoyment back to your walks instead of being dangerously pulled whichever way your dogs likes to go! 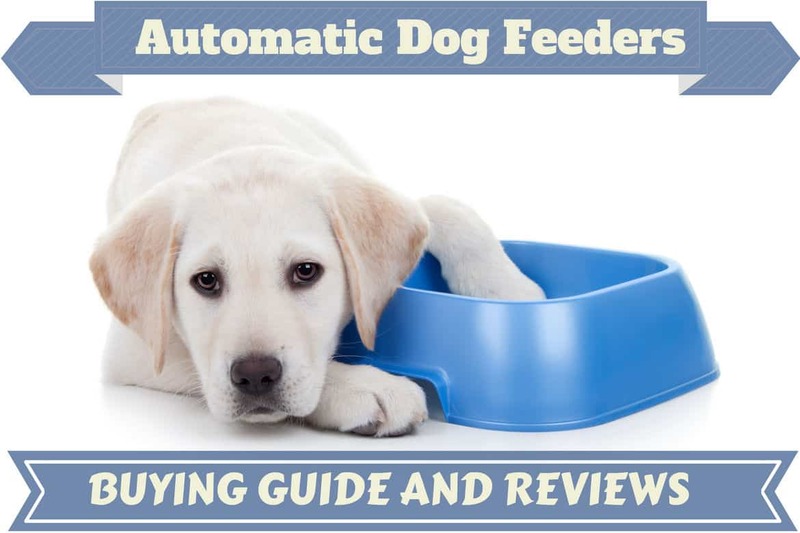 Automatic dog feeders aren’t intended to completely replace your care and attention when it comes to your pooch’s diet. They are to lend a helpful hand to ensure your dog’s needs are catered for if you find yourself out of the home for a full day, or prefer a more ‘hands off’ approach to rigid, regular feed times. They are a perfect solution to ensuring correct portion size, being fed at the same correct times every day, regardless of where you are or what you’re doing in today’s busy lifestyles. Even if bathing your dog wasn’t sometimes essential after rolling in something unpleasant, it’s still highly recommended as part of an optimal health and care routine. Occasionally bathing your dog helps to remove dirt and debris, wash collected toxins out of their coat that slowly absorbs through the skin, and besides this is a fantastic time for physical contact and bonding between the two of you. 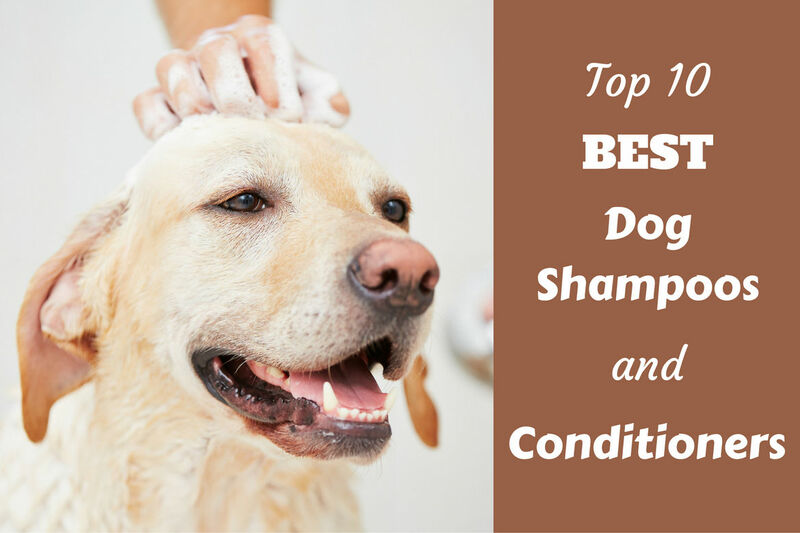 Click here – For a round-up and review of 10 of the best dog shampoos and conditioners. 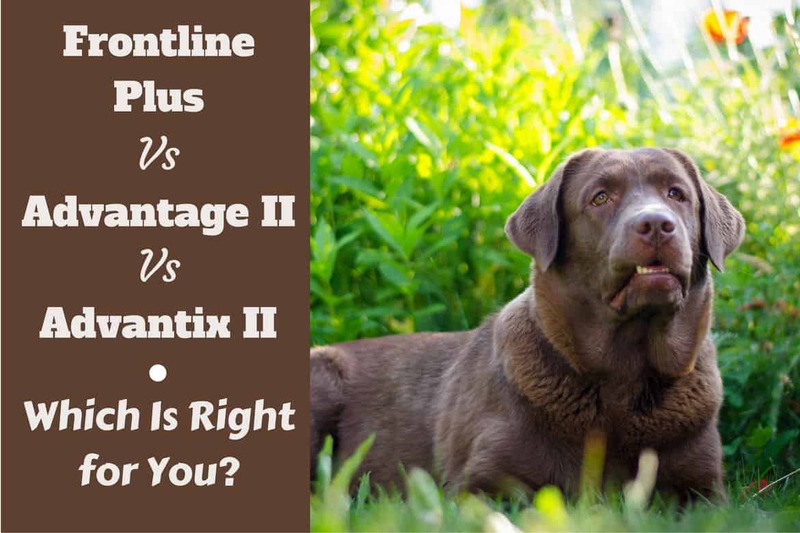 Frontline Plus vs Advantix II vs Advantage II – Which is best? 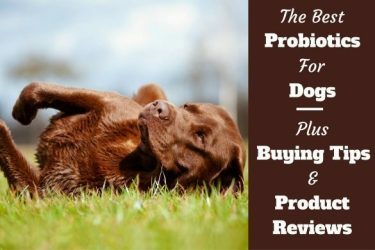 In this article we take a look at the 3 of the best and most popular flea and tick treatments for dogs. We discuss the differences between them, why you might pick one over the other and the things you need to consider before making this decision. Click here – For a Discussion of Frontline vs Advantic vs Advantage. 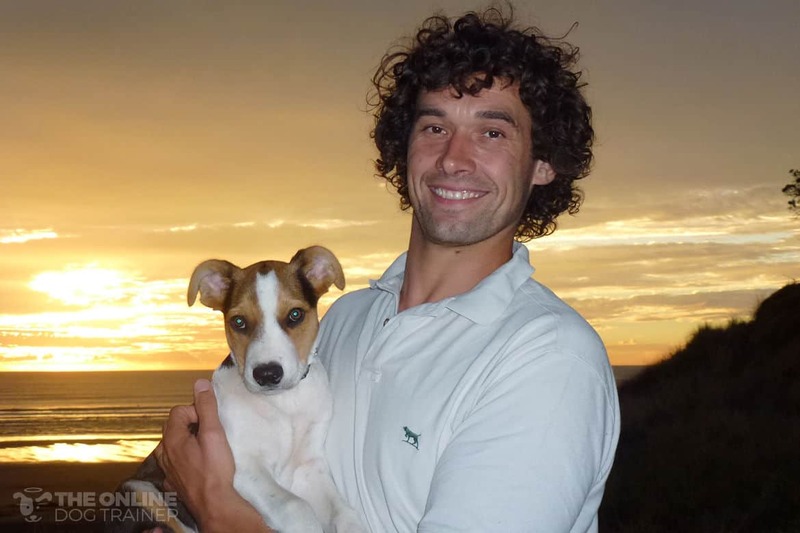 Doggy Dan – or Dan Abdelnoor – is a highly respected professional dog trainer hailing from New Zealand. A TV celebrity, top-selling author and groundbreaking trainer, Dan’s course is the only one recommended by the New Zealand Society for the Prevention of Cruelty to Animals (NZSPCA), which speaks volumes about it’s effectiveness while keeping a keen eye on positive, force free and kind methods only. Dan’s methods strengthen the bond between human and dog, so that a dog wants to work with the owner, giving the appearance of higher obedience levels when it’s truly team work at play and it’s best. I have a 30 gallon rock fountain that my 11 yr old and 15 week old labs like to play in and drink from. What can I use safe for cleaning and keeping the water clear? I bought API EcoFix but the directions are for 250 gal ponds. I really do not know I’m afraid, so can’t make a recommendation. Sorry.